Gloves at the ready! 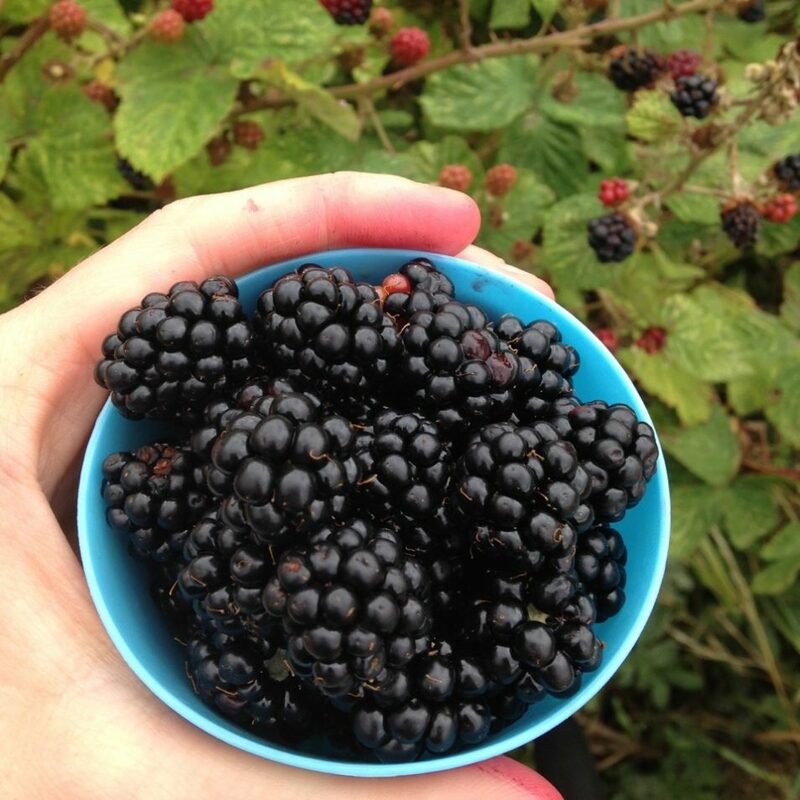 We're going blackberry picking for our autumn crop of locally made sodas. We'll meet at the Millenium Centre at 1 and head out around Eastbrookend Country Park. Please keep checking back to the website, the blackberries are extremely temperamental, depending on the weather we may have to move this picking walk. We'll provide drinks for a well deserved break after picking! Please dress accordingly! Blackberry bushes are prickly so we recommend you wear full length layers and bring gloves if you have any.